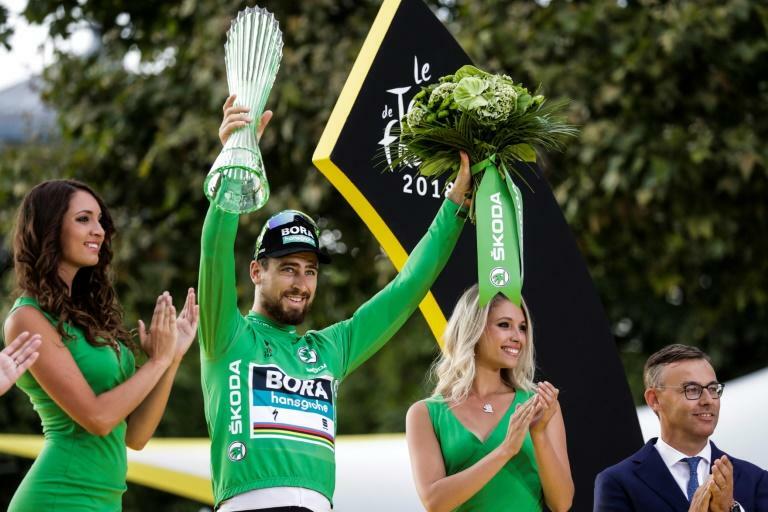 Three-time world champion Peter Sagan on Monday became the first big name to confirm he will start his 2019 season at the Tour Down Under. The Slovakian master will be making his fourth appearance at the event on the streets of Adelaide and through the surrounding countryside from January 10-20. South Australia holds a place close to Sagan's heart, with the Bora-Hansgrohe rider making his professional Tour debut there in 2010. "Once again I am looking forward to being at the Santos Tour Down Under," he said, after taking out the warm-up People's Choice Classic and stage four honours this year. "This iconic Australian race is the perfect start to the UCI World Tour season. It has it all, a challenging course, warm weather and the passionate fans." His commitment gives race director Mike Turtur a handy bargaining chip as he tries to entice other big names to Adelaide. "Peter Sagan is a gentleman of the sport and the most popular cyclist in the world," Turtur said. "He's had a good year so he knows that starting here in Australia is beneficial, as clearly he likes to hit the ground running." South Africa's Daryl Impey was the overall winner at this year's season-opening Tour Down Under.